We've had some very pleasant weather lately & we have been enjoying it very much! This kind of "spring" like weather has put me in a super duper organizing & cleaning mode! I've gathered items for an upcoming garage sale, organized all of the closets in the house & the last thing to tackle was my master bathroom! BrylaneHome wanted to help me organize my master bathroom while giving it a fresh look & of course I couldn't say no! We own a few pretty wonderful pieces from BrylaneHome & I'm always excited when a new product from them arrives at my front door! At BrylaneHome you will find a variety of beautiful furniture pieces, window treatments, bedding, towels & so much more! From kitchen gadgets & appliances to heaters for your home, storage products & more, you will fall in love with their products & their prices! I was sent a beautifully designed cabinet with 3 drawers & a studio bath collection 6-pc towel set from BrylaneHome. I couldn't wait to set everything up in my master bathroom, so within about 30-45 minutes I had the cabinet with drawers put together & ready to use for storage! The 3-drawer cabinet features a black wooden frame & top shelf with three neutral non-woven fabric drawers. It blends in perfect with the color scheme in my master bath & the drawers have enough room for towels, extra blankets, bath supplies & more! So what do you think so far? Told you I'm a huge BrylaneHome fan! Great towels are a must-have in any bathroom, I adore this studio collection solid color 6-pc towel set in Bark! They are ring spun with 420 gms of pure cotton terry per sq. meter for softer, thicker, thirstier towels! Included in this set are 2 (25"x50") bath towels, 2 (15"x25") hand towels & 2 (12"x12") washcloths! I think these new pieces fit in perfectly in my master bathroom & I love the new fresh look! I would of never thought about adding furniture to my master bathroom but I'm so glad I did! So are you ready to win & add a fresh look of color to your bathroom? Could you use a new towel set or maybe you know somebody who does? Buy it: You can purchase the BrylaneHome Studio Bath Collection solid color 6-Pc towel set for $19.99 online but it's currently on sale for $14.99! 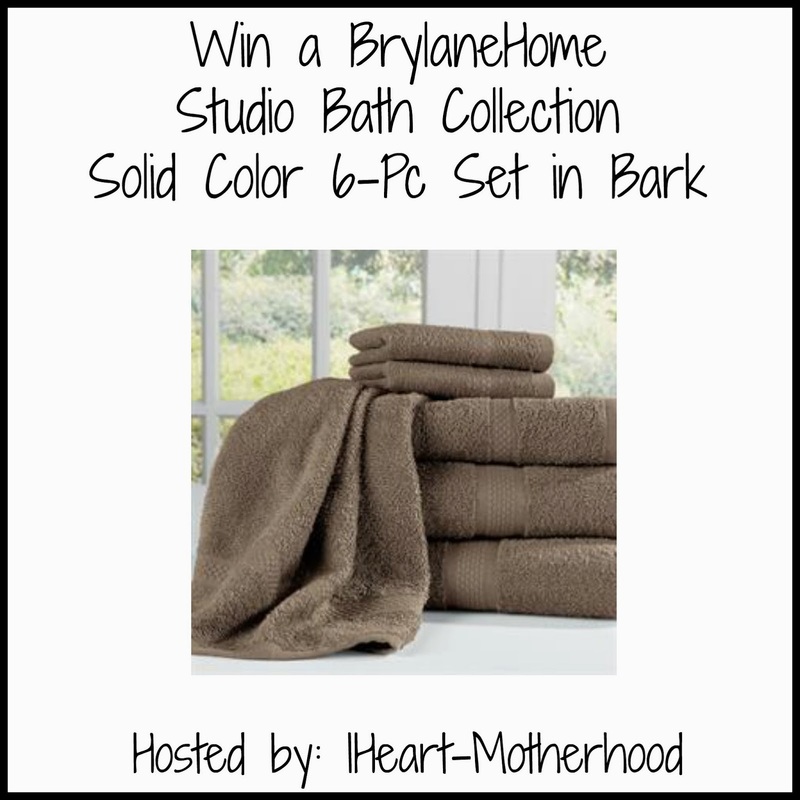 Win it: One lucky reader will win a BrylaneHome Studio Bath Collection solid color 6-Pc towel set in Bark (the color featured above)! I would love to get the 4-Piece Cast Iron Set in Red. I like the Fremont Espresso 6 Drawer Dresser. I also like the Laundry 3-Bin Sorter . The Naples Entertainment Console caught my eye, as we are looking for a solution under our tv. I would choose the wood room divider. I'd love the Bissell Spot Bot. I love the Rose Border 4-Pc. Rug Set! They have Quilt Bedding Set on sale right now that is so pretty called the Ava Oversized Embroidered Cotton Quilt & More! I would love to get this for my bed. I would love the Spinning Carousel Organizer with Containers! It would be perfect for one of my cabinets! 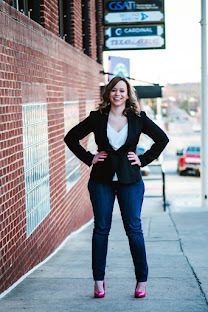 Thanks for introducing me to Brylane Home! I would love to have the spice rack! I would love one of their kitchen Islands. I'd love to own the Space-Saver Spice Carousel With Built- In Measures. I love the built in measure feature. I would love to have the extra wide glider and ottoman set! In the chocolate brown color. I would also like to have their 5-Function Deluxe Shower Head/Massager. I'd love the Oversized 10' x 15' Instant Pop Up Gazebo With Screen. We just redid our living room and are still looking for a few pieces. The Anna Coffee Table would fit in perfectly! I would like a Florence Printed Quilt. Quilts are so warm and I love the colors in the Florence one. I would love the Cyrano 8-Pc Comforter Set. Thanks for the giveway! 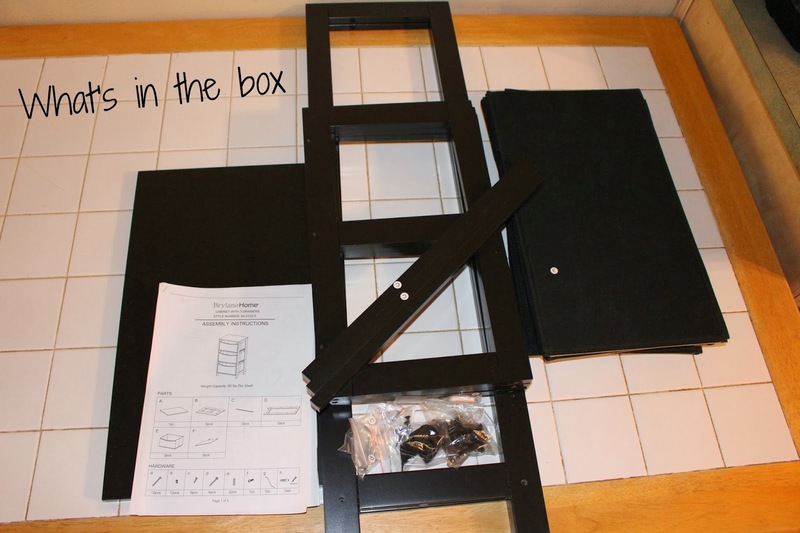 I'd love a Laundry 3-bin sorter! I like the 14-Pc. Gold-Plated Stainless Steel Cookware Set. I love their 600 count reversible sheets!! I'd love to have the Cuisinart® Compact Juice Extractor. I love this bath mat and would love it in the brown shades - Oceana Bath Rug, 17x24"
I could really use new bathroom mats from the classic rug collection. I would love the Cuisinart Coffee Grinder, we could really use a coffee grinder so I could have fresh coffee in the morning! I like the Striped Tangy Flat Ware set! I like the Tangy Striped Flateware! how colorful and fun! A juicer, deep fryer, new sheets, area rug...I could go on & on. Love Brylane! I would love to have the Extra Wide Deluxe Executive Padded Office Chair. I would love to have an Auto Warming Blanket in Chocolate. I like the Anna Console Table! I would love to have the Large Natural Finish Create a Cart with Salt & Pepper Granite Top. I'd love the 14-Pc. Gold-Plated Stainless Steel Cookware Set. I love the 300-TC Sicily Wrinkle Resistant Sheet Set! Beautiful! I love the BrylaneHome® Studio 3-Pc.Ombre Comforter Set! I'd love to own the Digital Double Deep Fryer. I would love some wall hangers for a bathroom. Would love the Extra Wide Woman's Office Chair! Thanks for the giveaway! I would love to be able to get the Santa Fe Dishware sometime. I would love to have the Savannah Kitchen Cart. I would love to have a Dolly Madison kitchen cart. I would also like to have one of the Brylane Home Studio Stretch Slipcovers. I love the Florence Oversized Cotton Bedspread in beige! It would go great in my home! i also like the Hampton Cotton Throw bedspread! I would get some pillows! We are always in need of new pillows in my house. I would love to have the Cuisinart® Toaster Item #: 1555-74686-1316. My toaster is broken. I need a good one this time. I would just love the 6-Drawer Cart to keep our cloth diapers in downstairs!! I love the Country Kitchen Buffet. I also like the Laundry 3-Bin Sorter.